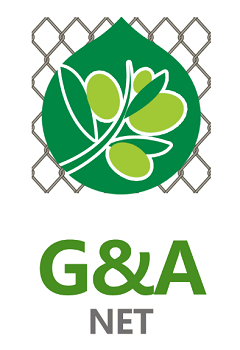 We sincerely welcome overseas customers to consult for Green Color Chain Link Mesh , Colorfull Chain Link Net , Garden Wire Chain Link Fence , striking for first class brand". We would take this golden opportunity to create bright future. 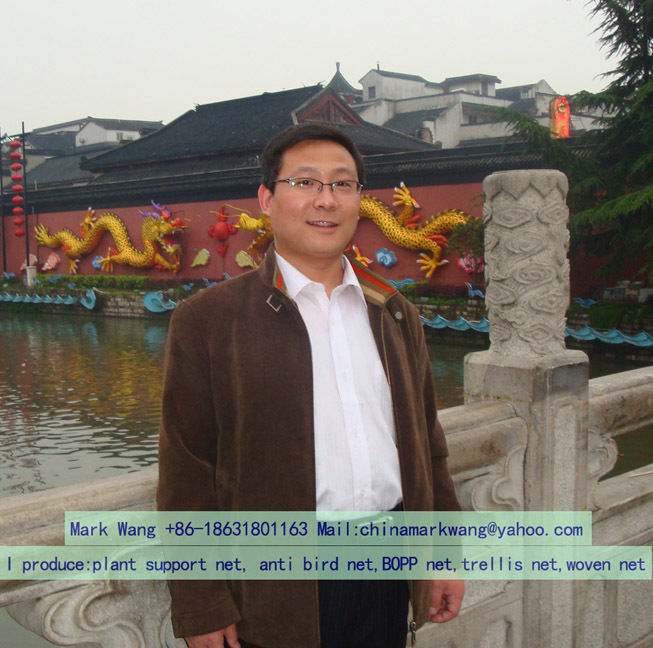 "Persisting in ""High quality, Prompt Delivery, Competitive Price"", we have established long-term cooperation with clients from both overseas and domestically and get new and old clients' high comments for Green Color Chain Link Mesh , Colorfull Chain Link Net , Garden Wire Chain Link Fence , If any product meed your demand remember to feel free to contact us. We're sure your any inquiry or requirement will get prompt attention high-quality merchandise preferential prices and cheap freight. Sincerely welcome friends all over the world to call or come to visit to discuss cooperation for a better future!